In early September 2016, La Chaîne de l’Espoir announced the opening of gynaecology-obstetrics consultations at the FMIC Mother and Child Centre. More than two months have lapsed and local medical teams continue to acquire new skills and improve patient care. 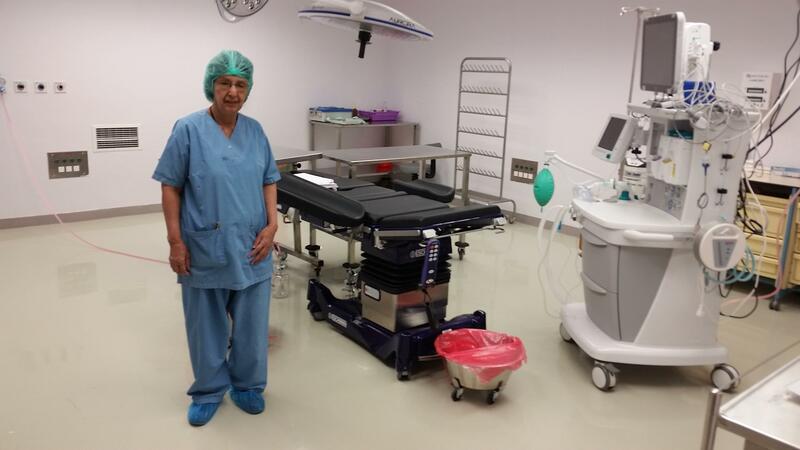 With the help of Nasrin, who is responsible for the sterilisation and operating theatre, the Afghan team will very soon perform emergency caesarean sections in an operating theatre meeting the highest hygiene standards. Gynaecologists-obstetricians are now able to use the portable ultrasound machine from the delivery room thanks to Nowroz, FMIC biomedical engineer. With many women and children saved and many births expected, it is a true rebirth for the country. Bravo and thank you to all the teams out there who have permitted such improvements to offer Afghan people high quality health care. La Chaîne de l’Espoir also thanks its partners from the Aga Khan Development Network (AKDN). 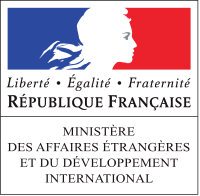 With the participation of the Agence Française de Développement and support from the French Embassy in Kabul.